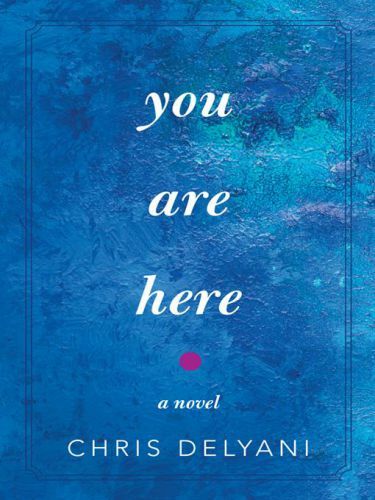 As many of you know, I’m looking forward to publishing my second novel, “You Are Here,” by this summer. I now find myself itching to tackle a new project. But what to write? What characters, what plot to create? And can I really afford to devote another gigantic chunk of time to writing a third novel? Art is long, but life is short. 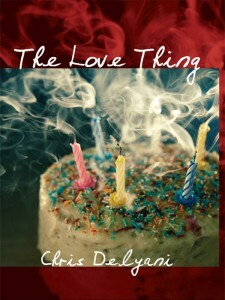 So I’ve made a commitment, on a website devoted to help people keep their resolutions, to write the first draft of my third novel in exactly 100 days, or by April 25, 2012. And to ensure I stick to this commitment, I’ve made a dangerous bet: if I don’t have a draft written by April 25, the site is going to charge me $100 and send it to the Institute for Marriage & Public Policy. Yep, that’s right, if I fall down on the commitment, my money is going straight to the bad guys. Please don’t let this happen! Help me keep my pen moving! You can become an official Supporter on the website or just root for me. I’ll also be posting the details of my commitment as well as progress reports on this blog.